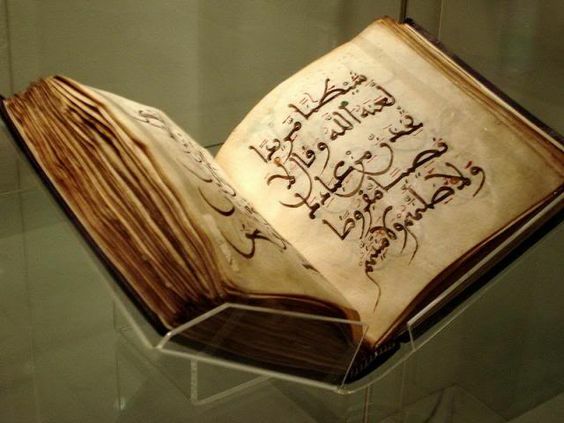 11th century handwritten, rare and priceless North African copy of the Glorious Quran is now in the British Museum, as stated in Wikipedia. Wondering, how it reached the British Museum .. as a gift by some puppet or as stolen asset? Absence of any details on how it was transported from North Africa to Britain tells me it's the latter. After all, the British Museum is a notorious 'safety deposit box' for tons of priceless stolen rarities. If you have any more information, do please share.